Redlands, California—Esri, the global leader in spatial analytics, today announced the launch of the Esri Official Statistics Modernization Program, in which the company will donate perpetual use licenses for ArcGIS software to eligible official statistical agencies in Least Developed Countries (LDCs) and Small Island Developing States (SIDS). The program provides access to Esri ArcGIS Enterprise technology in support of the upcoming census counts that all countries will undertake during the Census, 2020 Round. The data collected as part of these census counts is crucial to nations for competing on the global stage. 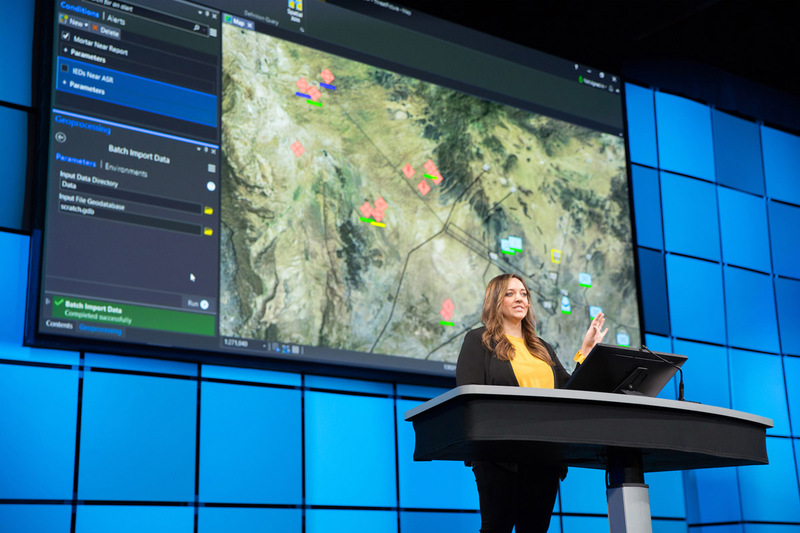 By using authoritative methods of collection and the cutting-edge mapping and analytics tools that Esri is donating, developing nations can gain an advantage in making data-driven policy decisions suited to a globalized economy. The Esri Official Statistics Modernization Program provides access to the same software that hundreds of thousands of Esri customers—from public agencies to private enterprises—rely on every day to run their organizations. Esri will also provide guidance and best practices workflows at no cost so countries can implement their own systems to help with collecting data for their census. Modernization efforts around census activities are helping countries leapfrog from paper-based workflows to digital and mobile ones. The United Nations (UN) expert group that specifically focuses on integrating statistical and geospatial information advised all countries to use a Global Statistical Geospatial Framework (GSGF) to aid in the modernization program. This framework requires nations using GIS technology like Esri’s to ensure the implementation of up-to-date capabilities like data accessibility, ease of use of the technology, and the conversion of addresses into geographic coordinates on maps (geocoding). The Esri Official Statistics Modernization Program was announced at the GIS for a Sustainable World conference in Geneva, Switzerland, co-organized by Esri and the UN. For more information on the program and nation eligibility, visit go.esri.com/officialstatisticsprogram.